We are bringing back Meet the Doctor Mondays! 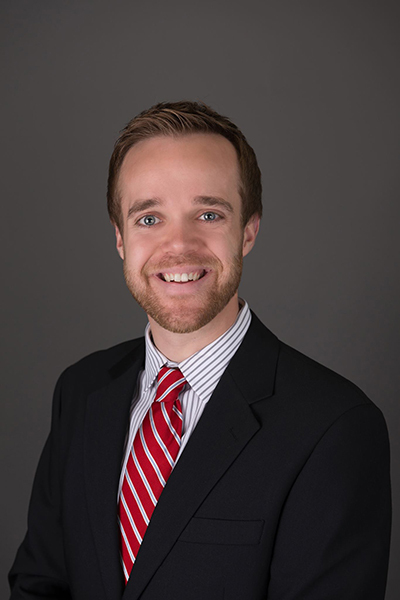 Dr. Jared was born and raised in Lincoln and attended Lincoln East High School, and Nebraska Wesleyan University for his undergraduate education. He completed his Doctor of Dental Surgery degree in 2012, and will finish his Master of Science degree in Orthodontics this month, all at the University of Nebraska Medical Center College of Dentistry. Dr. Jared will begin his orthodontic practice here with his father, Dr. Bob Schoettger, on January 5th!